This page notes details of Horn of the Unicorn (Spell Card/Equip) : decks, tips, effect and rulings. 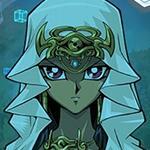 Learn and enjoy playing Yu-Gi-Oh! Duel Links! The equipped monster gains 700 ATK and DEF. When this card is sent from the field to the Graveyard: Return it to the top of the Deck. 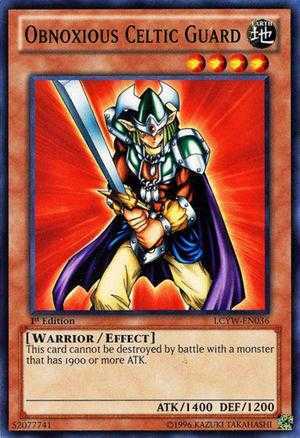 This card increases the attack and defense of the equipped monster by 700. It goes back to the top of your deck when it is sent from the field to the graveyard. Which enables you to use it again on your next turn. You can prevent yourself from decking out if it keeps on going from your field to the graveyard. 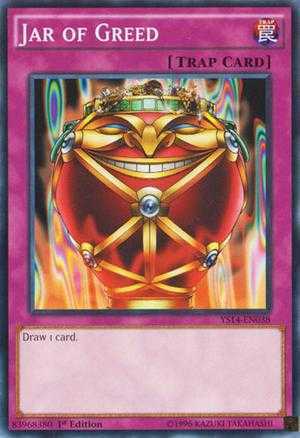 This card could prevent you from drawing the card you needed if it keeps coming back at the top of your deck. You opponent can't destroy this card by battle if you equip it with Horn of the Unicorn since it can't be destroyed by monsters with 1900 or more attack. 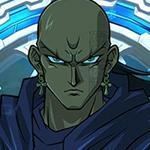 Its attack will go up to 2,100 and defense to 1900 which leaves your opponent no choice but to destroy it with effects. 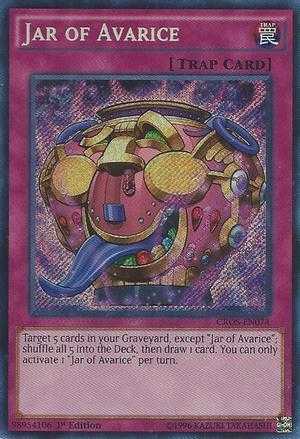 When Horn of the Unicorn is at the top of your deck, you can use Jar of Avarice at your opponent's turn to possibly move it. It shuffles 5 cards from your graveyard back to your deck then draw 1 card. 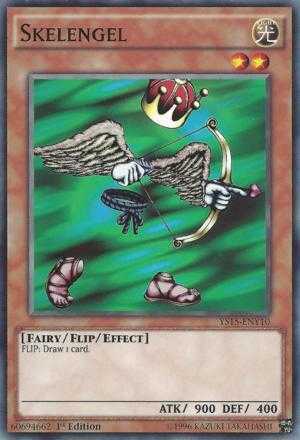 You can also use other cards that can make your deck shuffle to prevent drawing Horn of the Unicorn. Since Horn of the Unicorn can hinder your draw. You might want to use cards with draw power. 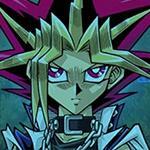 Unlock Yugi Muto when you clear the Final Duel Zone for the first time. It is very important to get Union Attack, as it is used in many farming decks. If you want to farm other LDs more efficiently try to get at least 2 copies of this card, 1 copy is given to you after you finish Final Duel Zone for the third time. As with every other event, this one has drops that can only be obtained for a limited time, so try so get as many of them as possible. Best would be to have at least 3 of each card. You will obtain 25 Dice fragments once per day when you enter the map. Landing on the same space as a friend. 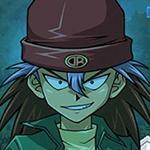 Completing Duel Missions when Dueling Legendary Duelists will give you additional Millenium Coins. 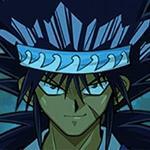 The Vagabond is a strong opponent, but Dueling against him will net you extra Millennium Coins whether you win or lose! 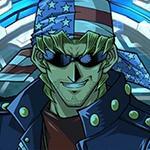 Legendary Duelist Space Duel with a Legendary Duelist. Win to continue along the Map and get "Millenium Coins" by completing Duel Missions. Standard Duelist Space Duel with a Standard Duelist. Obtain "Millenium Coins" after the Duel. The Vagabond Space Duel with the Vagabond. Obtain a lot of "Millenium Coins" after the Duel. Item Space Obtain items such as Gems, Gold, etc. Coin Space Obtain "Millenium Coins". 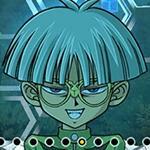 Weevil starts the duel with the field spell Forest active. 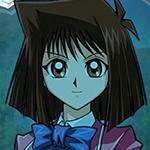 Mai starts the duel with the field spell Mountain active. 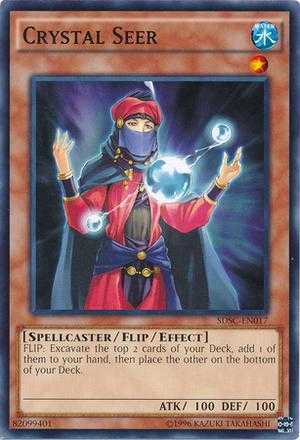 Mako starts the duel with the field spell Umi active. Rex starts the duel with the field spell Wasteland active. Paradox Bros starts the duel with Labyrinth Wall on his side of the field. 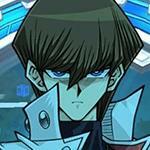 Kaiba starts the duel with Blue-Eyes White Dragon on his side of the field. His event exclusive skill gives him 7 Completed each turn (3 turns). 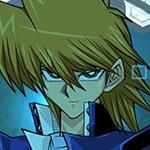 Pegasus starts the duel with the continuous spell Toon World active. Pegasus's event exclusive skill summons Relinquished on his side of the field. You will receive round completion Reward(s) based on which zone you reached. Round 6 onwards will give you 3,000 gold after finishing the Final Duel Zone. Use the Millenium Coins that you earned to get a random reward from this list! This card is now pointless outside Cerberus deck. We already have Malevolent Nuzzler in the game now. 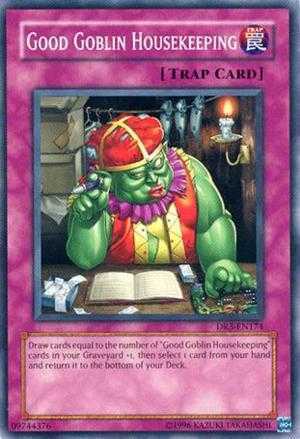 Quite a useful card, even in farminng decks with Elements Unite or Cerberus ! You will never deck out! I just fought a pvp game where the guy had Horn of the Unicorn equipped to Maha Vailo. I destroyed his Maha Vailo, and the Horn of the Unicorn went to the graveyard. It never went to the top of his deck. Is that normal? The only way to get this card is from the event right? Any alternative cards like this one out there? Your calling someone else a kid yet you use admit wrong and misspelled things and used improper grammar as if a 4th grader wrote it. Why people think this card is so good? Actually there is lots that increase by 700 but are resticted to attribute and/or type but unicorn doesn't have that restriction but cucks your draw if you don't have other monsters. This card+judge man. Ez KoG. I've got a couple of these myself but can't see myself ever using it. For the 10 or so battles I've played and the opponent has used it, it basically sets up for a loss if you can't draw any monster after the first time you activate it. It's been the downfall for all duellists I've faced thus far. the thing that is hard to understand about that is coming back to the top of the deck is not good, and just +700 attack on 1 monster is not good! that's why it's hard to understand! Yup that's its problem, but that's also its edge. E.g. Your monster got wiped out by tribute doom, you can immediately equip this to another monster in your hand to turn the tide. Didn't even know i have this. 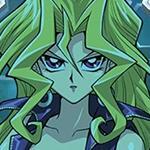 Did Konami just give away free cards or i just didn't noticed it when i got it. Nice. Just got 2 more and now I'm up to 3.